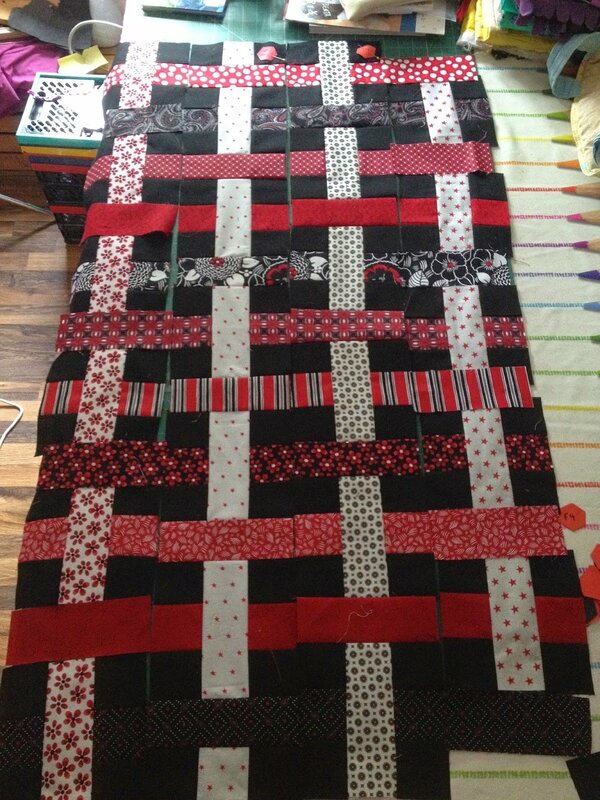 "I'm gradually getting the hang of this woven quilt. I'm adding instructions here for myself for when I make another one, but of course they are for anyone else to use too. 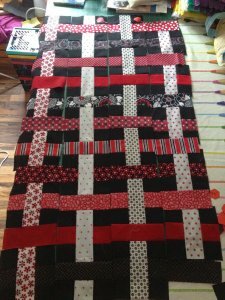 "I'm going to refer to weft and warp - if you have problems remembering which is which this may help..."